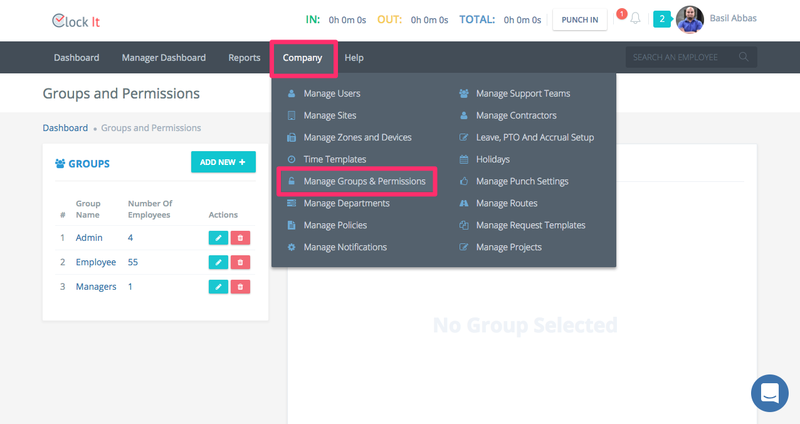 ClockIt sends out email notifications at the end of the shift for each user, manager and admin. These emails contain time performance information for the the individual employee, managers get their team performance email and the admin will receive the email for the entire company. Depending on the size of your organisation and the organisation structure, you may receive one more emails. 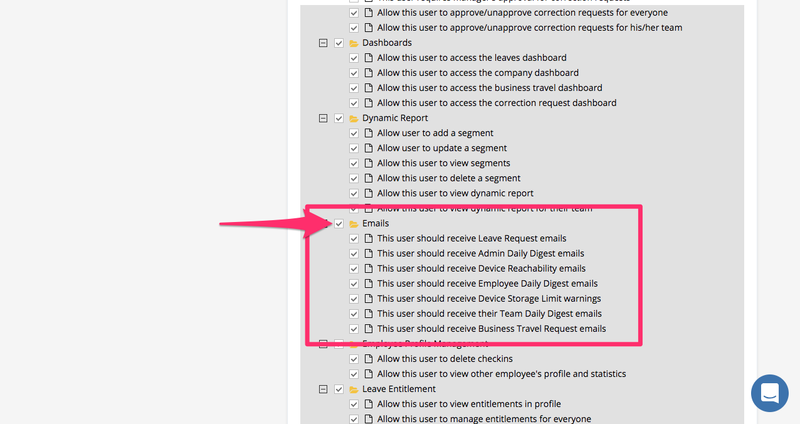 Here is where you can set your preferences for managing the email notifications. 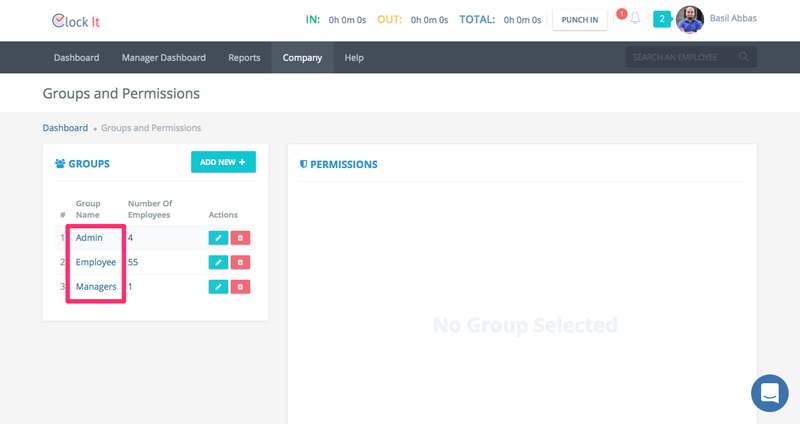 Goto Company > Manage Groups and Permissions. Next select the group for whom you want to set the email preferences. ClockIt will then load the settings for this group on the right side. Navigate to the email tab and set the email settings as per your company policy.